Geotechnical Engineer | North Vancouver, BC - Arya Engineering Inc. Complete your project safely, quickly, and on budget with guidance from Arya Engineering. We are a geotechnical engineering firm that serves Western Canada. We have a broad range of analytical, design, and construction experience on a variety of local and international projects. Our team has the expertise you need to achieve your goals. Contact us to speak with an expert in geotechnical engineering. Are you looking to bring your next project to a successful conclusion? 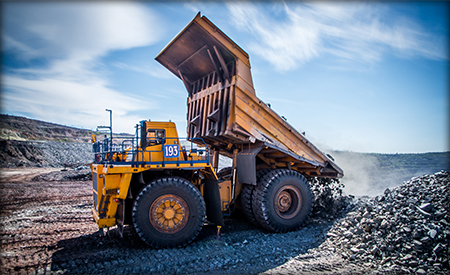 Then you can benefit from the assistance of our geotechnical engineers in North Vancouver, BC. 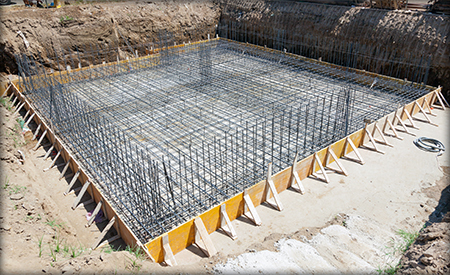 We are ready to assist you with our infrastructure assessment and foundation design services so you can minimize issues during the building of your next project. With more than two decades of experience, the engineers at our company have proven time after time that they have the knowledge and skills necessary to make each project a success. We serve a variety of clients across many different industries, including utilities, government, and private clients. When you are in need of the skills of a geotechnical engineer, you may count on us: we provide the best possible solutions for our clients. Whether your project involves residential, commercial, or industrial building, our engineers are ready, willing, and able to assist you. 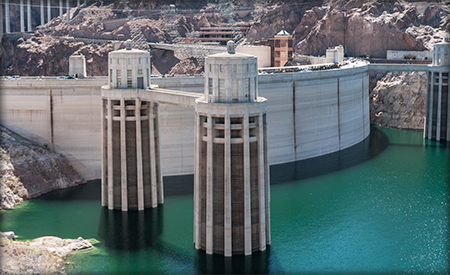 We specialize in projects that involve roads, dams, and water infrastructure systems. We also provide consulting and support in the design and assessment of heavy civil foundations, slope stabilities, and seismic designs. A quality project doesn’t just begin with a smart design or dependable materials: it begins with the ground. Geotechnical engineering analyzes the condition of the soil and minerals and how they affect the construction of critical structures. By hiring our engineering consulting firm, you will add a versatile component to your project team. Getting the right information ensures your construction projects are free from errors, externalities, and structural faults. Our consulting services incorporate a methodical, data-driven approach to analysis and design. Through our wide-ranging services, you will gain the necessary data to finish projects safely, on time, and within your budget. The success of your project depends on the quality of the engineers working on it. That is why you should always strive to work with only certified and licensed geotechnical engineers. Members of our team have all been through the rigorous training necessary to become certified and accepted by the Association of Professional Engineers. That means, no matter the job, we retain a level of quality that you may count on, time and again. When you work with us, you know everything is being performed the right way the very first time. At the core of our engineering solutions is a customizable approach to service. Our team takes the time to understand your project goals, needs, and challenges. As a result, we are able to adapt to your situation to deliver the right results. We work hard from the beginning to the end so that you may realize your vision. Contact us to schedule a consultation with our geotechnical engineering firm. We proudly serve clients located throughout the North Vancouver, BC, area. Arya Engineering is an engineering consultancy with offices in North Vancouver and Gibsons, British Columbia. 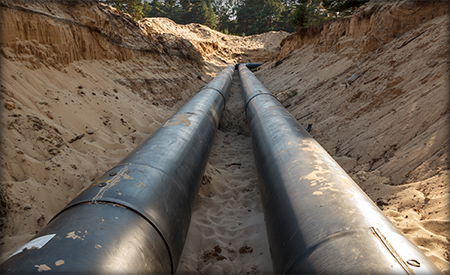 Our founders have more than 25 years of experience in the field and provide a wide range of geotechnical services to utilities, government agencies, and private clients throughout the region. Contact us today to discuss your next project.